We are focused on Iowa workers' compensation claims and related claims for disability benefits. Our practice is not limited to Iowa City.We also represent people who live outside Iowa, such as truck drivers and construction workers hurt while in IA. 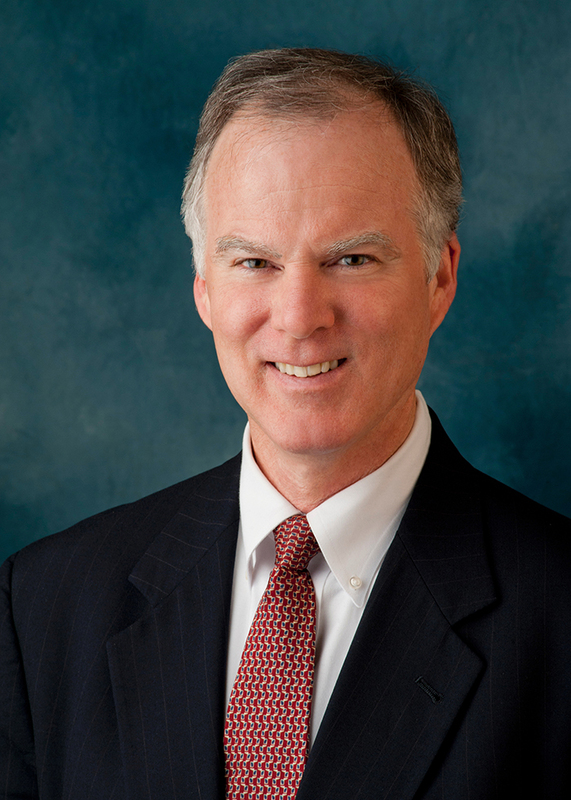 Paul J. McAndrew, Jr. is the founder of the Paul McAndrew Law Firm, focused on Iowa workers' compensation law. Paul J. McAndrew, Jr. is the founder of the Paul McAndrew Law Firm, focused on Iowa workers' compensation law as well as social security disability and employment law. We are focused on Iowa workers' compensation claims and related claims for disability benefits. Our practice is not limited to Iowa City.We also represent people who live outside Iowa, such as truck drivers and construction workers hurt while in Iowa or while working for Iowa employers. We also protect people hurt at home from: Being returned to work unsafely, such as too early for doctor's orders or in violation of doctor's restrictions. Retaliation, such as unfair transfers, demotions, lay-offs or firings. Losing financial well-being while being wrongfully denied benefits. Paul is an Iowa native and double degree graduate of the University of Iowa. Having practiced law for over 33 years, Paul is annually recognized by Best Lawyers in America. He is the Vice President of the Workers Injury Law & Advocacy Group, a national organization of workers' compensation attorneys dedicated to protecting the rights of injured workers. Paul is also a frequently published author and educator on the topic of workers' compensation.